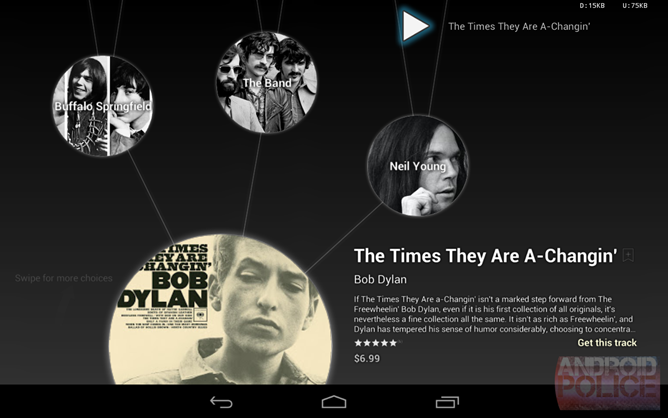 Google announced a few additions to the Play Store along with Android 4.2 and the new Nexus devices earlier this week. 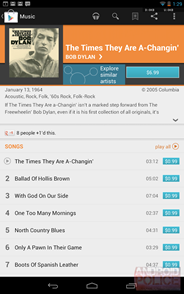 Among the improvements was an expansion of the music catalog and a new way to explore similar tunes. The exploration interface has been demoed a few times by Google, but it appears to already be available in the Play Store on tablets. 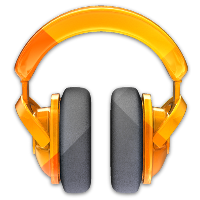 We've confirmed on several Nexus 7 tablets that the Explore Similar Artists button is right there next to the Buy button on artist pages. Tapping it opens a clean interface populated by floating circles. You can drag or tap along, following the lines of similarity from the artists you know, to those you might not. Each circle offers a brief description, preview tack, and wishlist access. The experience is very cool – it's like shuffling through a stack of physical LPs or CDs. 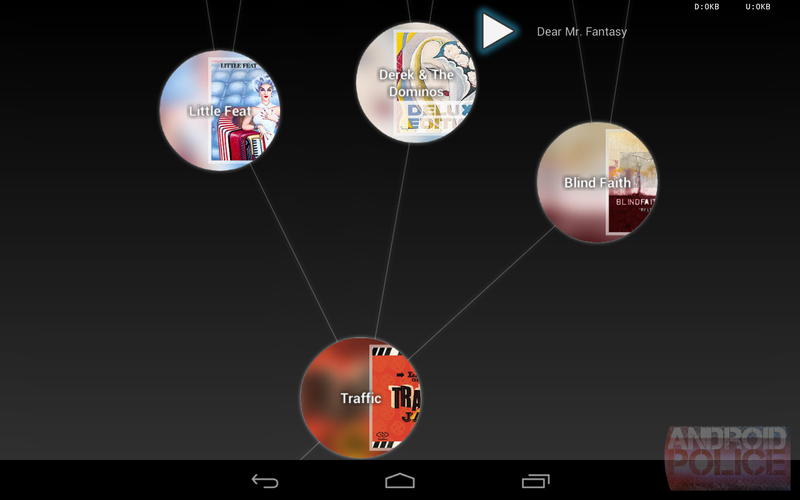 There's no need to wait on Android 4.2 or an updated version of the Play Store. You just need to be on a tablet (Jelly Bean may be required); the Explore button appears to be missing from phones. 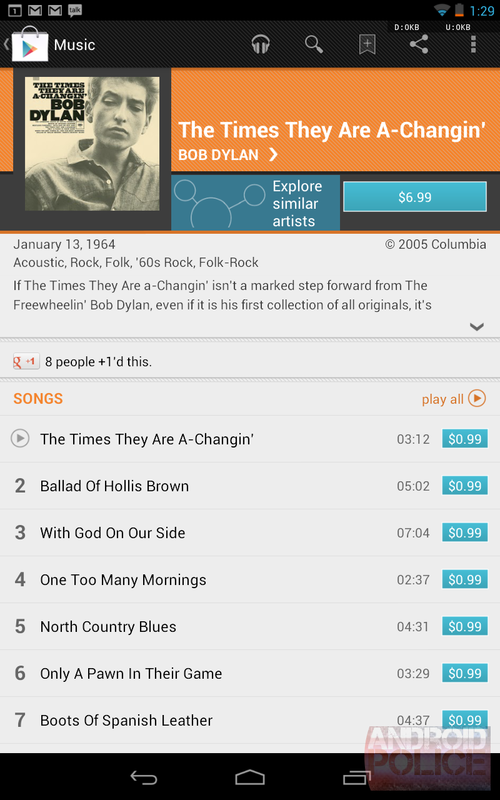 With the expanding music catalog, this makes Google Play that much more useful for finding new tracks.